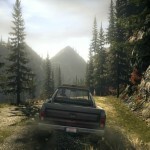 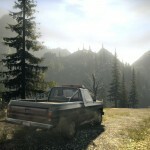 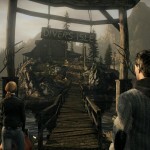 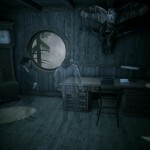 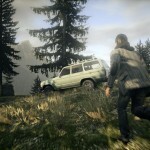 Gallery of screenshots from Alan Wake: a survival horror video game. 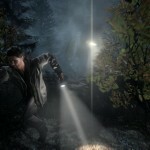 The realism of Alan Wake survival horror video game is amazing. 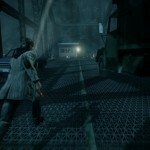 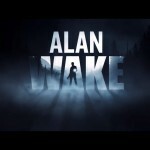 Alan Wake running. 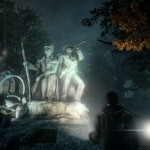 Urban view by night. 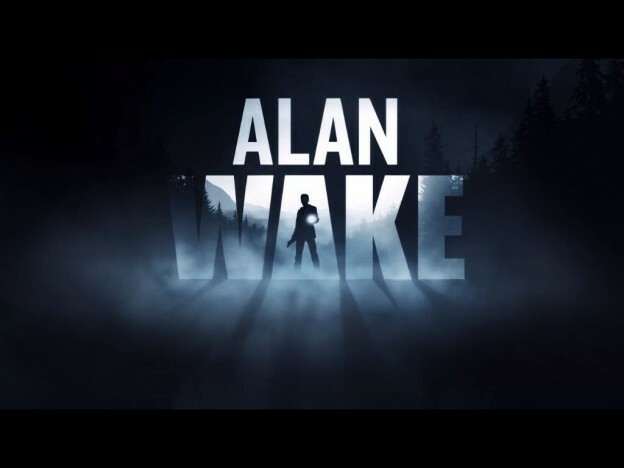 The story follows best-selling thriller novelist Alan Wake, as he tries to uncover the mystery behind his wife’s disappearance during a vacation in the small fictional town of Bright Falls, Washington, all while experiencing events from the plot in his latest novel, which he cannot remember writing, coming to life. 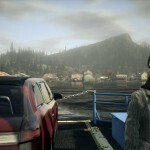 Game was released for the Xbox 360 and Microsoft Windows. 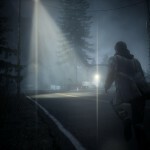 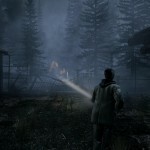 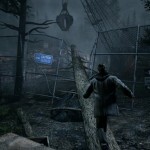 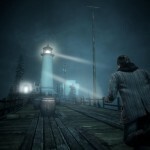 This entry was posted in Uncategorized and tagged alan, Alan Wake, game, Games, Microsoft games, Screenshot, screenshots, thriller novelist, video, wake on September 6, 2014 by Admin.